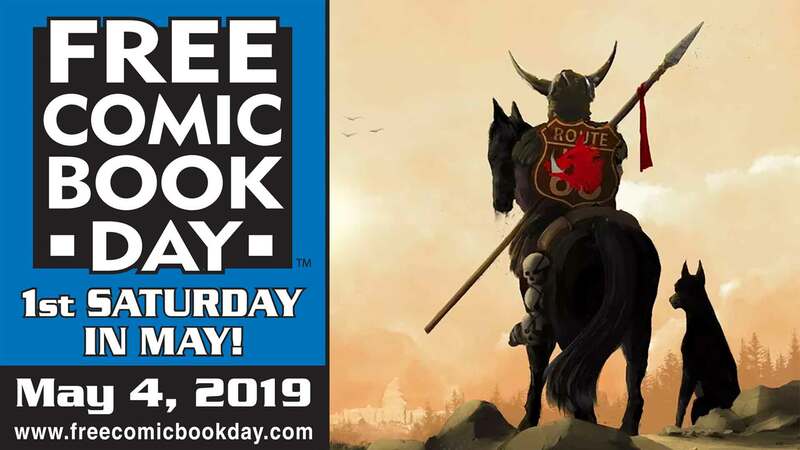 Dark Horse presents the quintessential companion to the Usagi Yojimbo Saga series-Usagi Yojimbo Saga: Legends! In this volume, Usagi takes on a myriad of opponents, but never loses sight of the warrior's code: truth, honor, loyalty, and sacrifice. 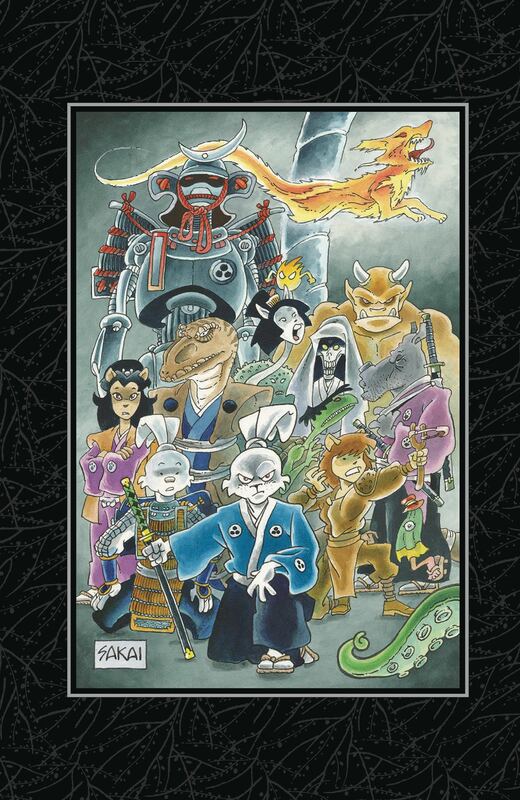 Collects some of the rabbit ronin's most exhilarating stories, including Senso, Yokai, and the long-out-of-print Space Usagi! This volume collects issues #1-#3 of the Dark Horse comic book series Space Usagi: Warrior, issues #1-#3 of the Mirage comic book series Space Usagi: Death and issues #1-#3 of Space Usagi: White Star Rising, stories from issue #47 of the Mirage comic book series Teenage Mutant Ninja Turtles, issue #3 of the Fantagraphics Books comic book series Usagi Yojimbo Color Special, Dark Horse graphic novel Yokai, issues #1-#6 of the Dark Horse comic book series Usagi Yojimbo: Senso, and "Gagged" from CBLDF Anthology 2014.